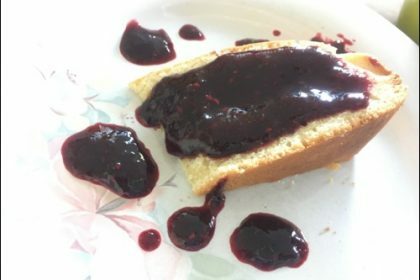 My Granny’s recipe for Summer berries Jam is one of my 10 year old son’s Diego favourite ones, so much so that ahead of Mother’s Day he made two jars. It’s a super simple recipe. He did not need any supervision while making it. 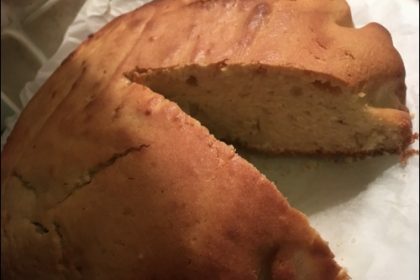 This recipe for a simple yogurt cake is very child-friendly and is one of my Grandmother from Italy with a few modern variations. My 10 year-old son Diego has made it for me this Mother’s Day. It is such a simple cake that children can make it without supervision (except for when the cake needs to be put in the oven). You can make it for Birthday parties with inside filling of either jam or Nutella or custard at your taste. Cake baking and decorating is one of those activities that will keep kids entertain for hours, particularly important during the school holidays. 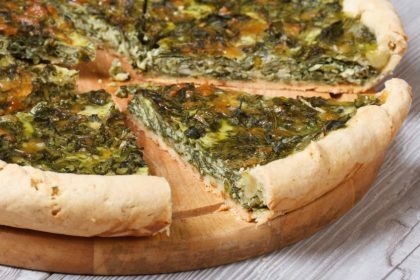 To celebrate British Pie Week, MAKE YOUR SWITCH have donated London Mums exclusive recipes. Open-Top Filo Pie with Spicy Tomato Chutney is our third recipe. Watch this space for more pie recipes this week. Enjoy!